Embed "Director of Student Life" on your page. Embed "FYE Student Ambassador and Student Life" on your page. Embed "FYE Ambassador discusses the Math Center Resources at MC" on your page. Embed "FYE Student Ambassador learns more about the Library Services at MC" on your page. Embed "FYE Student Ambassador interviews Mr. Joe O'Hare about the Student Employment Services at MC" on your page. Embed "FYE Ambassador discusses with Mr. Mark Fisher the Writing Center Resources at MC" on your page. FYE Student Ambassador talks about the Financial Aid Services at MC. Embed "FYE Student Ambassador talks about the Financial Aid Services" on your page. A FYE Student Ambassador learns more about he Career Center Resources at MC. 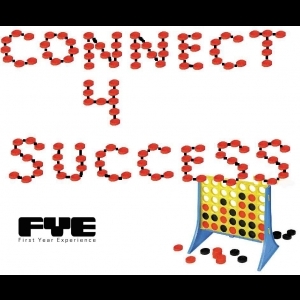 Embed "FYE Student Ambassador and Career Center Resources at MC" on your page. Embed "Dr. Jack Sallie talking about the counseling resources at MC" on your page. Embed "FYEAmbassadorCounseling" on your page.